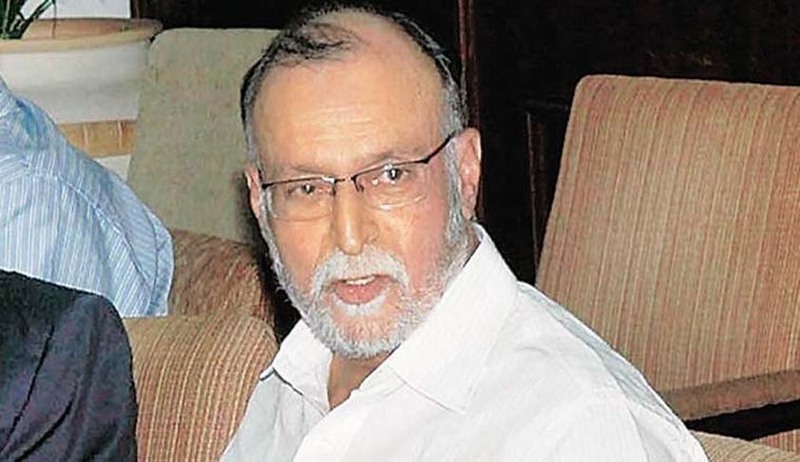 In view of the resignation of Najeeb Jung from the post of Lieutenant Governor of Delhi, former IAS officer Anil Baijal is all set to adorn the post, as the President of India has reportedly given his approval. An official communication in this regard is yet to come, though Minister for External Affairs Sushma Swaraj has already ‘welcomed’ him as Lt. Governor of Delhi. Anil Baijal is a 1969 batch IAS officer from the AGMUT (Arunachal Pradesh-Goa-Mizoram and Union Territory) cadre. He served as the Union Home Secretary under the previous NDA government. Baijal also served as a member of the executive council of the Vivekananda International Foundation. Najeeb Jung’s resignation came as a surprise, amidst his fight with the Chief Minister of Delhi that had reached the Supreme Court. The Supreme Court is hearing the appeals filed by the government against the August 4 verdict of the Delhi High Court that concluded that the national capital was a Union Territory and gave primacy to Lt-Governor Najeeb Jung in its administration. He had retired from service in 2006 as Secretary of the Urban Development Ministry.